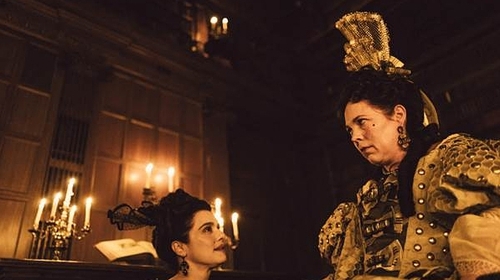 Set in the early 18th Century, The Favourite promises much in the way of political and personal intrigue involving Britain's Queen Anne (Colman), the Duchess of Marlborough (Weisz) and her servant, Abigail Hill (Stone). Sensing an opportunity to move back up the social ladder, Abigail becomes the Queen's new companion and, we are told, "she will not let woman, man, politics or rabbit stand in her way". 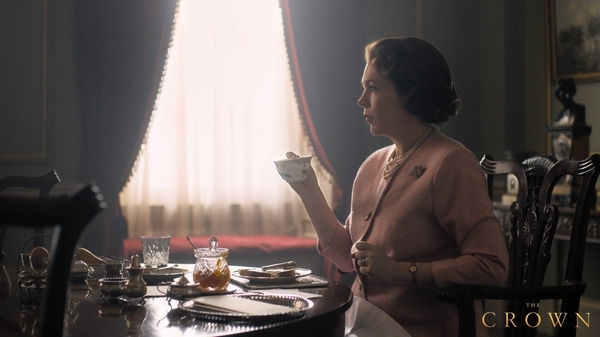 It will be released worldwide by film studio Fox Searchlight, opening in US cinemas on November 23 - a key month in awards season - and in Ireland on January 1. One of the film's Irish producers, Element Pictures' Ed Guiney, described Venice as "the ideal world premiere for Yorgos' bold and audacious foray into period filmmaking". "We hope audiences will embrace this unique and entertaining film and we are delighted to be working with Fox Searchlight on its international release," he added.